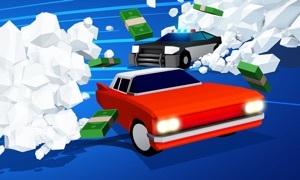 Spirited Car is a classic arcade game of supercars. Avoid the enemy cars and earn points. Take the flag 3 times in a row and make a pitstop to fuel the car. When you fuel the car you earn gold! 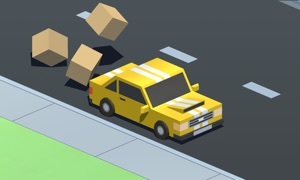 Use your skills to avoid the enemy cars. When you are in trouble you can use the help of the powers. Shield power makes you invulnerable to collision, but be aware that once you crash against a car the shield is deactivated. Use the Ghost power to become a spirit and go through your enemy cars without crashing. Login with Facebook to get best experience of the game.